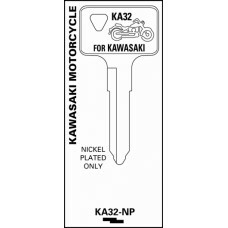 We have a wide variety of key blanks in stock. Jet, Ilco, Taylor, Curtis and Star are the normal brands we carry. 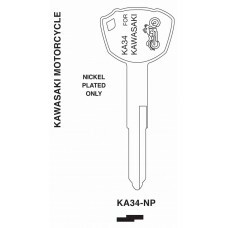 Most keyblanks are sold by the box of 50 or package of 10, unless otherwise indicated. SC4 brass box of 50 keyblanks for Schlage 6 pin. 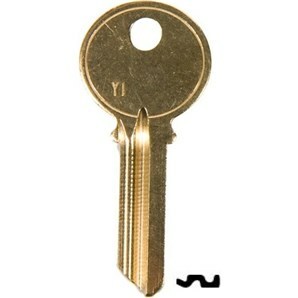 Y1 50 brass keyblanks. For Yale 8 keyway. Y2 50 brass keyblanks. For Yale 6 pin. 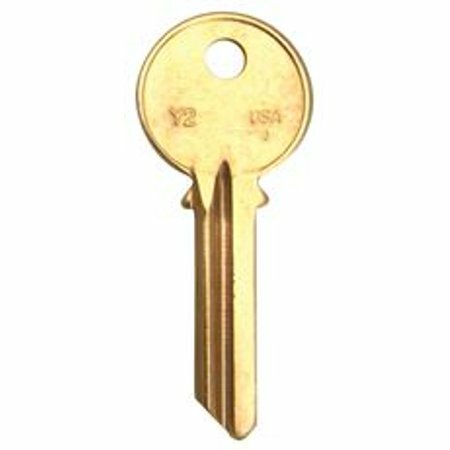 50 pack of XL7 brass keyblanks. For XL mailboxes. 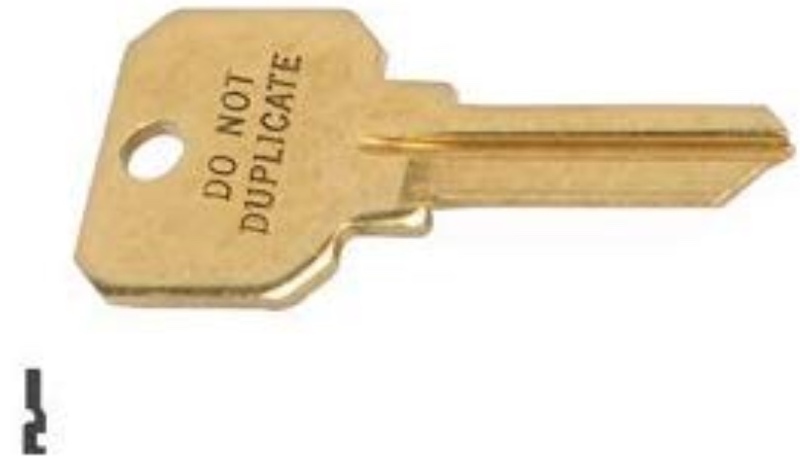 50 brass SC8 Do Not Duplicate Keyblanks. 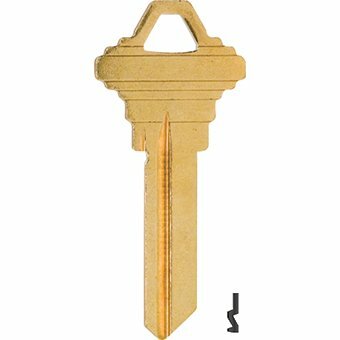 For Schlage 5pin E.
50 pack of SC9 Do Not Duplicate brass keyblank. For Schlage E, 6 pin. A1145.